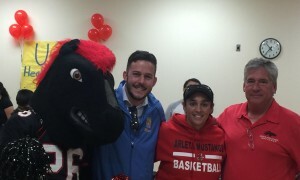 Erika Guijarro ’08 has been a physical education teacher, department chair, varsity basketball coach and softball coach at Arleta High School for the past seven years. Arleta High School is part of the Los Angeles Unified School District (LAUSD). 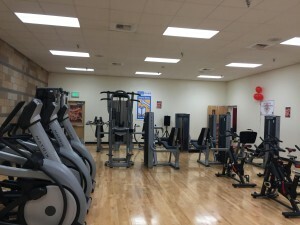 This past fall, she applied for the UCLA Sound Body Sound Mind fitness center grant for her high school as a means to improve the current fitness center. 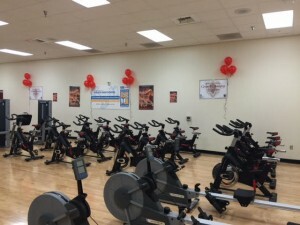 “My goal was to provide my students with better opportunities to succeed with their health and fitness,” says Erika. The grant was open to all LAUSD schools and some schools outside the district. LAUSD is the nations second largest school system with over 900 schools and 187 public charter schools. Erika says, “The chances of actually being selected to receive this fitness center were minimal!” She attended a meeting with the Sound Body Sound Mind representatives to express her goals for integrating the fitness center into the physical education curriculum and to sell them on the fact that this fitness center would tremendous benefit the students, the school and the community. 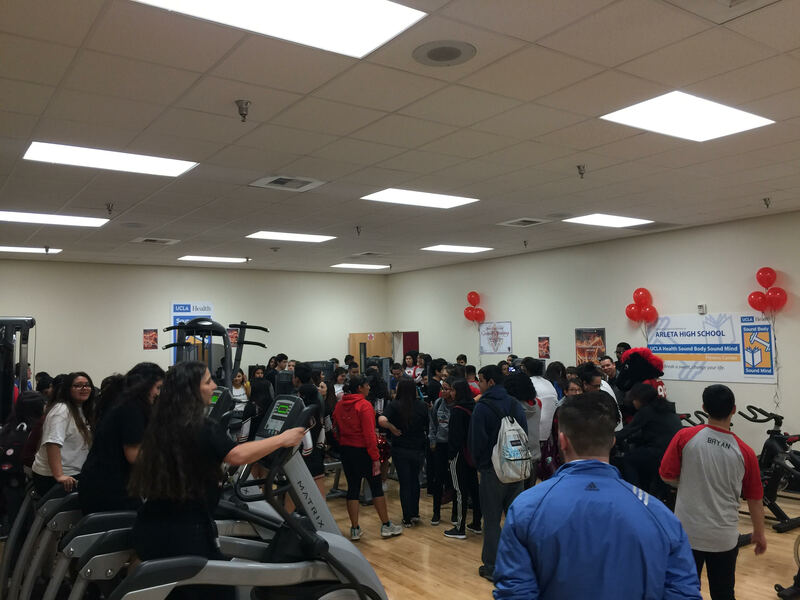 The UCLA Sound Body Sound Mind representatives came to visit the school and physical education classes to determine the need for the $50,000 fitness center. On Tuesday, February 16, 2016, a large truck and crew unloaded and installed the new fitness center at Artleta High School. On Friday, February 19, 2016, there was a grand opening ceremony where the school, community members, school board personnel such as Superintendent Maltez and the district advisor for Physical Education, Chad Fenwick along with the donors and UCLA Sound Body Sound Mind representatives came out to celebrate the new fitness center.